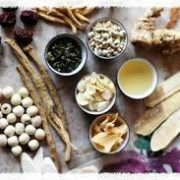 Would you like a full holistic herbal or homeopathic consultation but live too far? Not to worry! Dr. Lopez can now offer online or over-the-phone consultations. She will review your entire system and recommend herbal and/or homeopathic advice, as well as nutritional and lifestyle changes. This package includes your first visit and two follow-up sessions. Custom-made formulas and/or homeopathic remedies can also be purchased off of our website with ease and delivered straight to your door step. 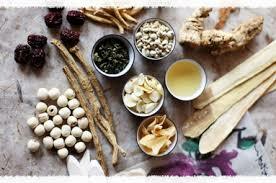 Would you like a full holistic herbal or homeopathic consultation but live too far? Not to worry! Dr. Lopez can now offer online or over-the-phone consultations. She will review your entire system and recommend herbal and/or homeopathic advice, as well as nutritional and lifestyle changes. This package includes your first session, which takes about two hours to complete, as well as 2 follow-up visit (recommended at 2 weeks and 4 weeks). After you complete the forms and schedule an appointment, you will be meeting with Dr. Lopez via Skype. This discussion is about 1.5 to 2 hours to complete. All of your systems will be covered, as well as lifestyle and emotional changes throughout your life cycles. Dietary, nutritional, and lifestyle changes will be covered, as well as herbal and/or homeopathic remedies will be discussed. We believe in educating our patients. So much of the discussion will be education, learning about what is going on with your body, and how to strengthen it. 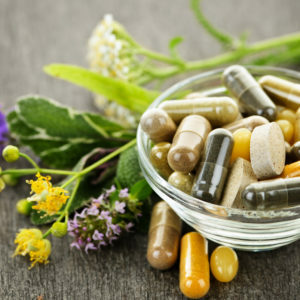 Herbal formula and/or homeopathic, nutritional supplements will be recommended and can be purchased on the online store. Usually we have a custom tab per client so that they can purchase the specific recommendations, and they are shipped from our office straight to your door. Part of this package includes 2 follow-up sessions. These are important to make sure we are on the right track, and answer any questions you may have a long this process. These follow-up sessions are recommended after 2 weeks, and after 4 weeks of taking the recommendations.